The ESNsurvey 2016 is here! The 11th edition of the ESNsurvey is here! For those not familiar with it, it is the biggest Europe-wide research project conducted solely by volunteers. The Erasmus Student Network uses the results to advocate for improvements to exchange programmes in Europe. As every year, we hope that thousands of students all around Europe will fill in the survey and tell us their experiences and perceptions related to student mobility. 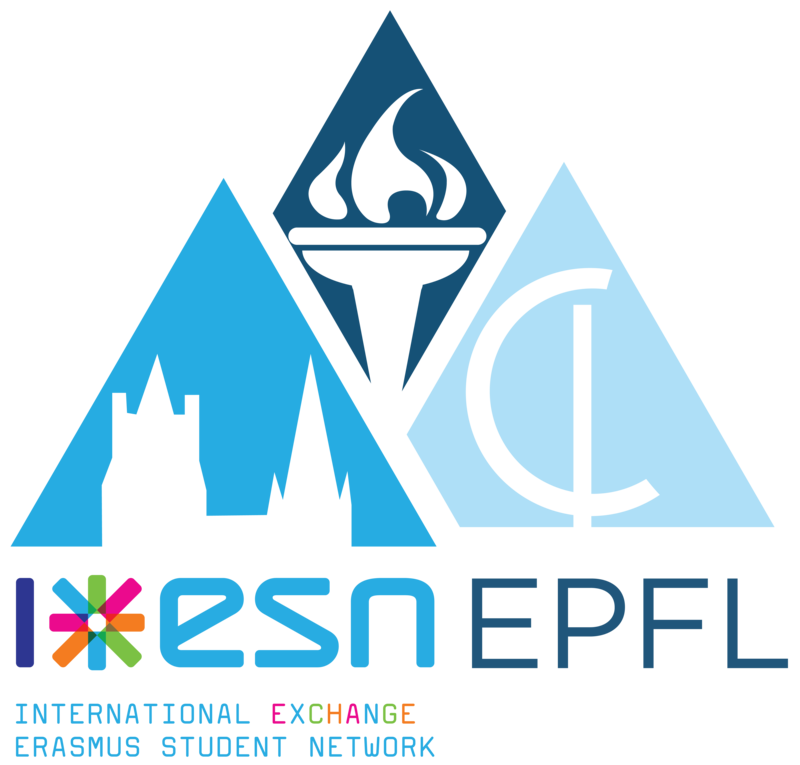 Both groups take part in the process of internationalisation of higher education; a process that we, as ESN, want to understand as much as we can. We want to find out which conditions and interventions at universities contribute to a friendlier atmosphere on campus and how a university can improve the intercultural relations between local and international students.